Barnett Zumoff, president of the Congress of Jewish Culture and translator of 16 books of Yiddish literature. Philip Kutner, past vice president, International Association of Yiddish Clubs. 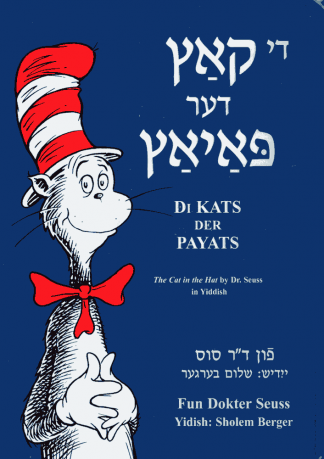 For hundreds of years, Yiddish was the spoken language of the Jewish people. 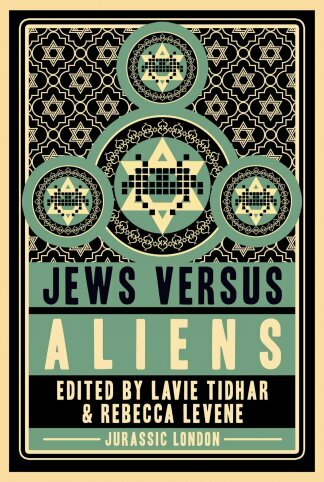 Beginning in the 19th century, its literature described the lives of Jews at the crux of tradition and modernity. 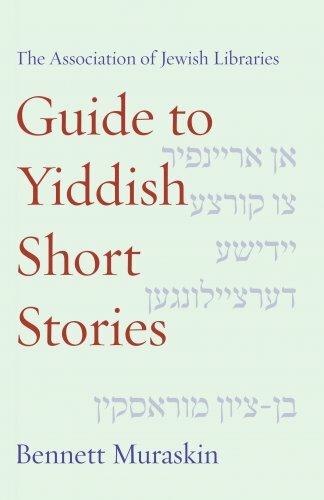 The Guide to Yiddish Short Stories is a gateway into this world. It provides an annotated summary of more than 130 stories available in English translation, from the classics of Sholem Aleichem and Mendele Moycher Sforim to those written by Holocaust survivors in post-war America. 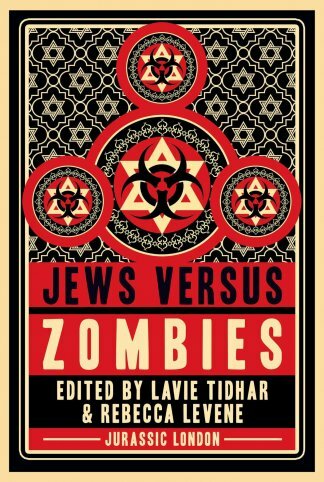 For each story there is a bibliographical listing of where it can be found, both in English and the original Yiddish. 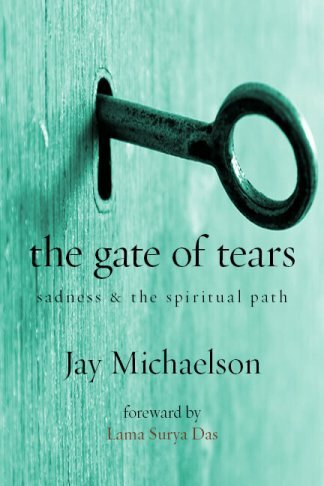 Arranged topically, the Guide can help readers or educators select stories centered around themes including: Jewish holidays, questioning God’s justice, the struggle of workers, ethics and piety, life in the shtetl, the curse of poverty, moral choices, anti-Semitism, parents and children, marriage, and spirituality. The Guide further provides biographical sketches of the 43 authors whose works are featured in this volume. Bennett Muraskin is the adult education director of the Jewish Cultural School and Society in West Orange, NJ. 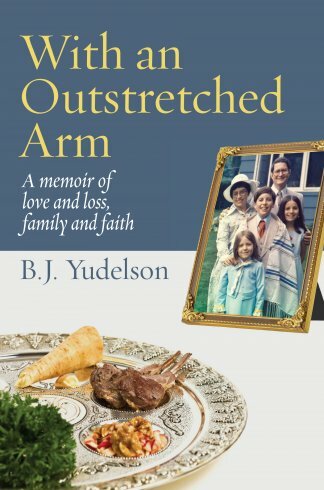 He is the author of Let Justice Well Up Like Water: Progressive Jews from Hillel to Helen Suzman (2004), Humanist Readings in Jewish Folklore (2001), a co-author of Celebrating Jewish Holidays: An Introduction for Secular Jewish Families and Their Communities (2002) along with Lawrence Schofer and Judith Seid. He contributed a chapter on “Jewish Secularism” toPeace, Justice and Jews: Reclaiming Our Tradition, edited by Murray Polner and Stefan Merken (2007). He is a columnist for Jewish Currents and Outlook (Canada) and a regular contributor to Humanistic Judaism. His articles have also appeared in Israel Horizons. Muraskin is employed as a union staff representative for state college professors in New Jersey. The Association of Jewish Libraries promotes Jewish literacy through enhancement of libraries and library resources and through leadership for the profession and practitioners of Judaica librarianship. The Association fosters access to information, learning, teaching and research relating to Jews, Judaism, the Jewish experience and Israel. AJL was established in January 1966 with the merging of the Jewish Librarians Association and the Jewish Library Association. More information is available at JewishLibraries.org.